Pair it up with your favorite outfit to complete an amazing look. An excellent footwear option. 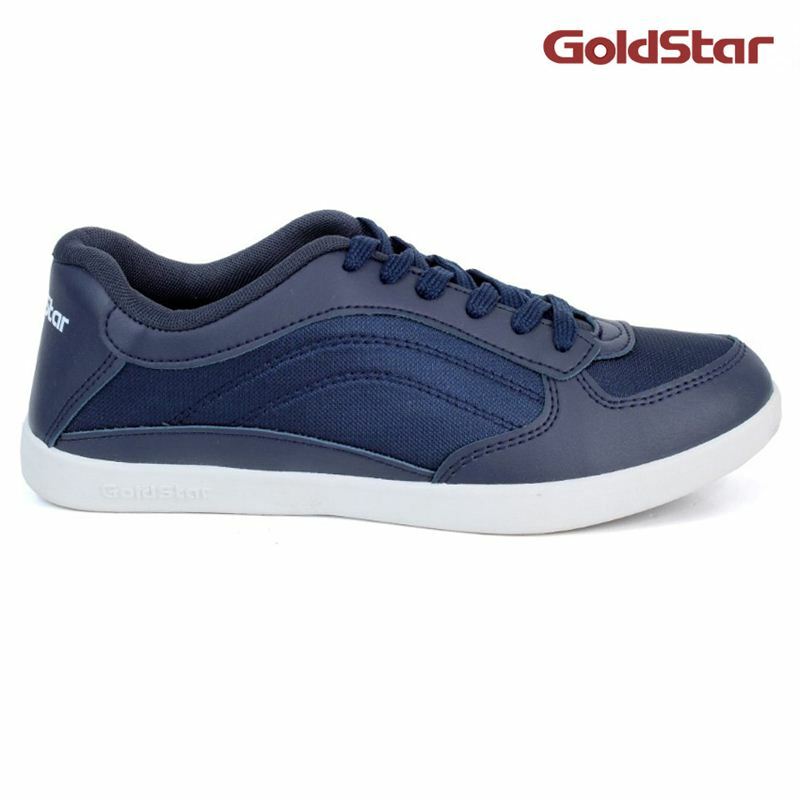 Comfortable and durable, made from fine materials. A worthy investment. 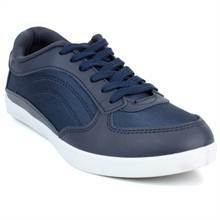 Gender : men Lace type : full lace up Padded ankle collar Sole : rubber Cushioned insole Type: casual/other Shoe care: surface dirt can be cleaned with a good quality brush or a damp cloth.